Is margin part of your annual minsitry budget planning? If it’s not, there are some factors to consider when leaving margin out of your planning. 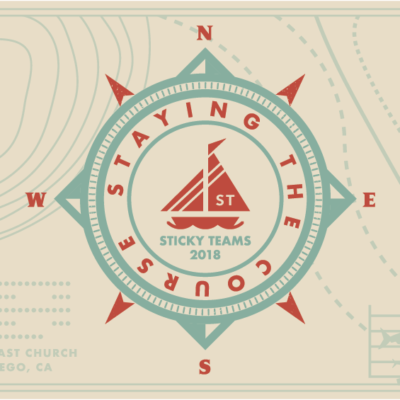 In his book, Sticky Teams, Larry Osborne goes into depth on the subject and shares what he’s learned over the years. In the “Talking about Money” chapter, Larry refers to ministries that scrutinize expenses, but fail to plan where the money comes from as “flying blind”. If this is you, take heart. There are some hard lessons he learned that you can glean from. In order to avoid flying blind, here are five of the most significant lessons from Larry that will foster margin when building your ministry budget. According to Larry, there are two main reasons to build a savings into your ministry budget: opportunity and crisis. Planning for margin in your budget will give you the flexibility to move when the Holy Spirit presents a ministry opportunity or when an unexpected crisis occurs. Understanding the facts about who you are serving, what they are giving, and how they contribute will be a great indicator of how to move forward in the coming year, and keep you from flying blind. Giving patterns change year to year based on people’s lives. While there’s really no way to forecast how people will give, there will be times of flux that you can anticipate. Keeping a pulse on the local economy and the effects it has on the congregation will prevent surprises, and will also inform how your ministry will respond. “A final value of knowing where the money comes from is that it smokes out board members, staff members, and leaders who complain about the ministry without being committed to the ministry. This is a tough pill to swallow, but this is also part of knowing the facts of what’s happening in your ministry. While hearing the concerns of our congregation is important, knowing their true committment level may help you take criticism with a grain of salt. What’s worse than not knowing who your donors are? Not thanking the donors you have. That doesn’t have to mean extravagant gifts or public praise. It does mean that when a ministry acknowledges significant contributions, donors not only see the fruits of their labor at work, they also gain a sense of ownership. If you’re in need of ideas, there are ways to say thank you in this post. These lessons were not learned overnight, but over years of growing a church. 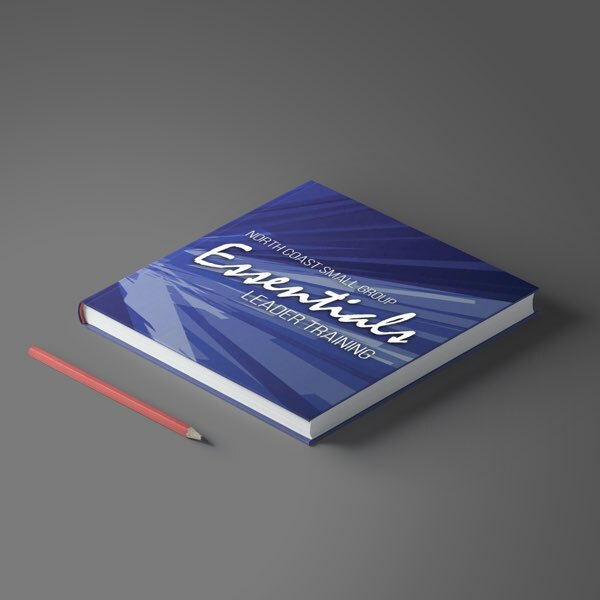 Hopefully these lessons can help you craft a ministry that is stronger and healthier sooner. Question: Is there a new lesson you haven’t considered when planning your budget?